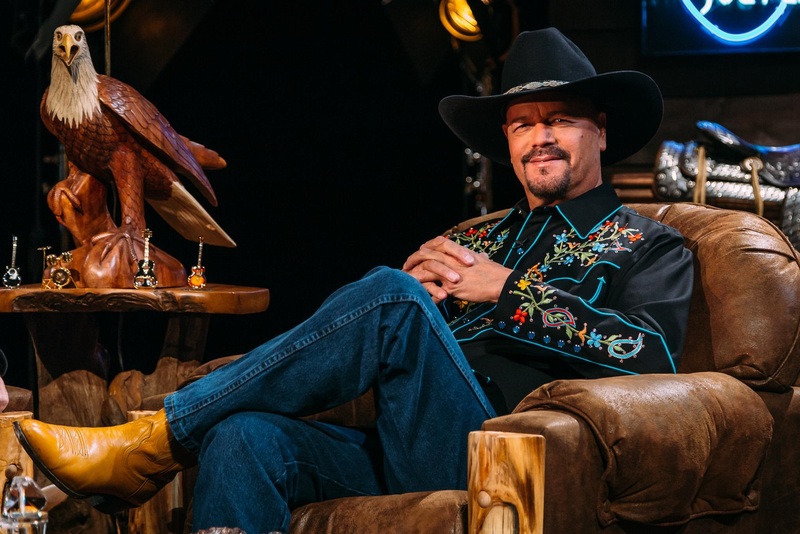 Trailing Joey Canyon’s over four decades of storied accomplishments in the country music and entertainment industries comes his greatest country music compilation to date. 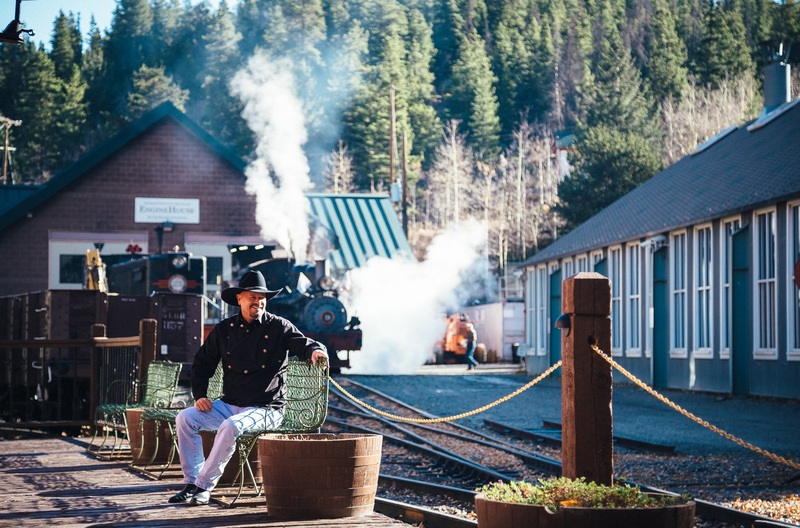 Joey weaves together genuine heartfelt down home values along with experiences and lessons gained from life in Los Angeles to the Rocky Mountains and Nashville into two albums collectively titled “Canyon Country” and “The Rhythm of Livin'”. 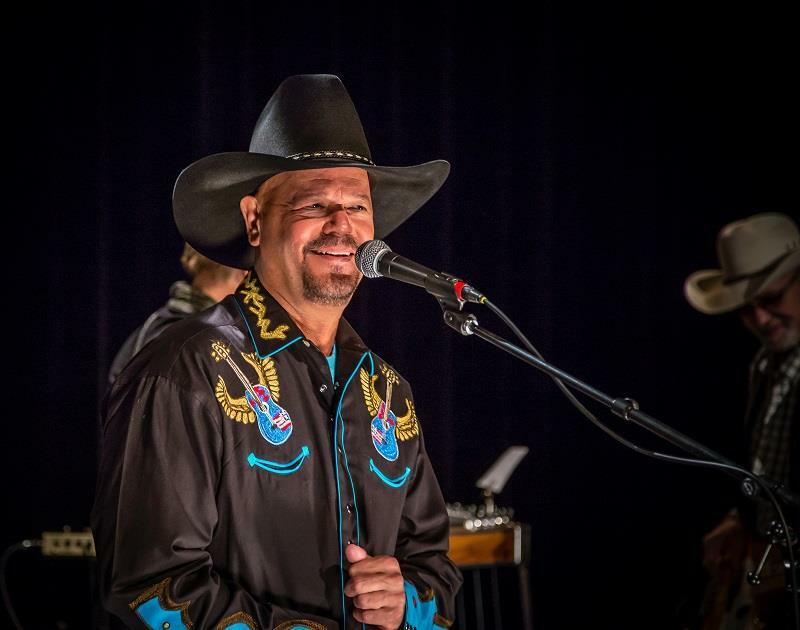 Singing at the age of eight and playing the guitar at 11, Joey Canyon began performing professionally in 1973, quickly earning featured billing in numerous NFL Video compilations in the 90’s alongside the likes of Hank Williams Jr., George Strait, Alan Jackson, Travis Tritt, Reba MacIntire, Randy Travis, Clint Black and Wynonna Judd. He’s performed everywhere from local bars to his church, Mile High Stadium and Coors Field. Joey’s production background has also contributed to a number of popular television series, national commercials, Viacom, NFL Films and PBS productions. Joey’s lifetime accomplishments are wide-ranging – a professional singer/songwriter and recording artist, performer, executive producer, director, assistant cameraman, soundman, production coordinator, voice-over artist and actor. In 1978, he was awarded Colorado’s Governor’s citation for writing its anti-pollution song, “Save Our Colorado”. In 1991, Joey co-directed and managed production and scripting for his starring video “Take My Money”, which later became the Most Added Country Music Video nationwide at top country music nightclubs around the country for three consecutive months. Earlier in his career, Joey performed with his band Both Barrels, upbeat solos and duets leading him to some of the most noted recording studios in America. Prior to this, he was recruited as a backup singer produced by legendary Cliffie Stone following his first stage performances at the world-renowned Palomino Club in North Hollywood. Joey was born in Los Angeles and grew up the eldest of six siblings raised of modest means. His musical influences span country’s Waylon Jennings, Marty Robbins, George Jones, Vern Gosden, Don Williams and Alan Jackson to Neil Diamond, Frank Sinatra and Nat King Cole. In 2012, Joey’s career soared with the release of his album “Canyon Country” which yielded him a #1 hit nationally with his original song “Lonely Love” on the Independent Music Network charts, it stayed at #1 for 6 weeks in a row. Joey also had a hit for the Christmas season with the cover song “Colorado Christmas” which went to #7. In 2012, Joey was nominated in 7 different categories from the Independent Music Network and New Music Weekly, which include “Artist of the Year”, “Best Song”, “Breakout Artist of the Year” and “Crossover” Artist of the Year”. The awards were presented in Los Angeles and Nashville January 17th, 2013. His current new single “I Can’t Start Loving You Again” has skyrocketed to #1 on the National Radio Hits and Independent Music Network charts in 2017 and doing very well on other national charts throughout the country. Joey also won 2017 Breakthrough Artist of the Year honors from New Music Weekly. His musical talents have been recognized across the country through the years and he continues to come out on top in releasing real, traditional country music.